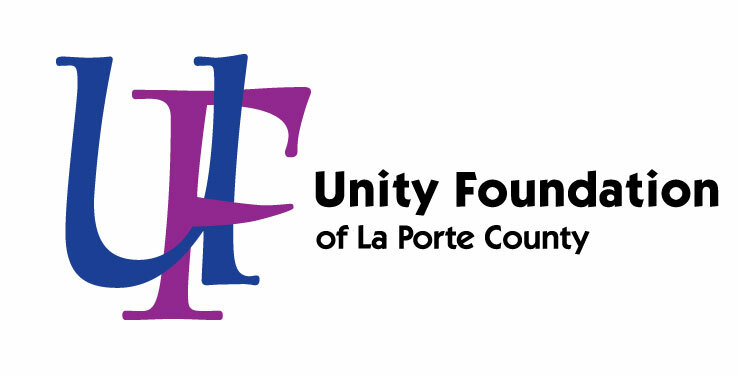 The Ruth W. Pollingue Community Endowment Fund was started in 2001 to support charitable causes in La Porte County, Indiana. Ruth and her husband Dan (their last name pronounced “pol-ang” to rhyme with “meringue”) lived a relatively short 12 years in LaPorte, after 30 married years in Oak Park, Illinois. But Ruth found much to do and much to enjoy here. And much of what she did was the bond that would eventually tie her name to Unity. Ruth was no wallflower. She liked to join groups and get to know people. 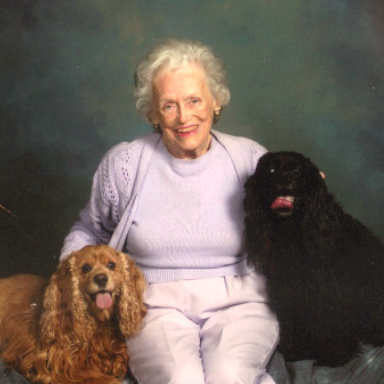 Among many activities, she volunteered for the LaPorte Hospital Auxiliary, she delivered Meals On Wheels, and her sorority alumnae group sponsored Stepping Stone Shelter for Women-all three also supported by Unity. First, she found a perfect match for her goals by creating a community fund, because it is unrestricted–funds go where the Unity Grant Committee deems best. “It covers so many areas in need,” Ruth said. Second, she chose a gifting vehicle that fit her needs exactly a Charitable Remainder Unitrust, with its flexible combination “now and later” benefits. The unitrust will provide Ruth and beneficiary with an income throughout their lifetimes. When the trust ends, the remaining assets will be transferred to Unity. Ruth didn’t even have to leave the community to make the financial arrangements-Horizon Bank took care of every detail. Third, Ruth started her fund during a matching period, thus doubling her investment. The matching funds (received from the Lilly Endowment Inc.) will enable during Ruth’s lifetime. Ruth now resides in Richmond, Virginia, but her gift shows she hasn’t forgotten her community. Nor will the community forget her.